Oops…I don’t have balance right now!…Can’t call you!…A common dialog, when you are running out of balance on phone. Don’t worry…you can make call from Internet…without any charge. It is available on internet for a long time but may be due to one or other reason you would have not used it! So, here are some of the web-sites from where you can make call. 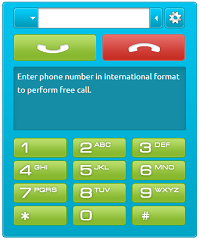 Now you can directly call to your friend for free from internet browser itself using call2friends service. The free call is available for a Minute, and you can call in India, China, USA and other countries for Free for this time frame. Call2friends browser service need you to have adobe flash player installed in your PC and you must have a decent internet speed with mic, headphone and headphone. Yes, you can also make Free Phone call from above link of Voip Maker, you just need need to go to above link, put in your friend number with international code, e.g. for India add 0091 to the beginning of your number. Finally, click Dial Button to make free call from PC. Yes, now this is the latest trick through which you will get 2 Minute of Free call service even without accessibility of Internet. As of now this facility is available for Indian Mobile users. To avail this free service from your mobile, Dial 180020802080. After your call goes through successfully, you will get auto disconnected after few rings and then you will get a call back from the number. Pick up the call and tell your name along with friend’s name. Finally as per instruction key in your friend’s number,and the call will be connected! Note: In India some operators may not be supported, I checked &it was working perfectly with Tata Docomo and Airtel in Katrnataka, however Aircel is not supporting here. Hongkong Based VOIP service provider Zoippe is offering free worldwide calling credit to new users via a special invitation link, to make use of the free call credit. 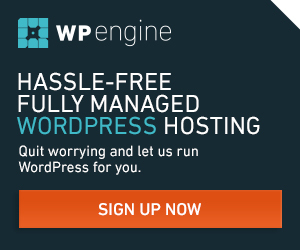 Zoippe Call Divert – Not at your PC? Simply divert calls to your mobile or fixed line – and stay connected always! Zoippe IM – Exchange messages in real time with other people over the internet. Another PC software you can use to make free internet phone calls. You can make free calls from PC to phone using this free software. The computer that you make calls from can be anywhere in the world but for the call to be free, the number you call must be in the United States or Canada. But you can’t make free phone calls using iCall if you’re calling outside the US or Canada. 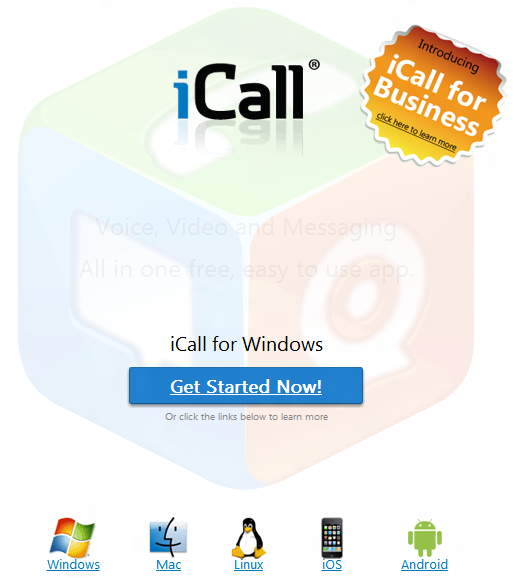 iCall is available as a free app on Windows, Mac OS X, or Linux and as a free iPhone, Android app too. Free phone call will be disconnected after a short five minutes but you can call the number back again. You can also call directly from browser, from their website, but the call is limited to three minutes only. Friends, I have tried my best to get the best of online services to you. Let me know if you discover some new trick for make free call in the comment below. 15+ Tinder Alternatives that will Change Your Life! whose software is required for call from pc to mobile phone in world. Can an email be sent of the code. If you do not have a phone at the moment? Hi, i feel that i saw you visited my weblog thus i got here to return the favor?.I am trying to to find things to enhance my site!I guess its ok to use a few of your concepts!! I am now not sure the place you are getting your info, but good topic. I must spend some time finding out much more or figuring out more. Thank you for magnificent info I used to be looking for this info for my mission. thank for you post.but if you need call to more country for free .use localphone : check http://www.freecallto.net. thanks mate it worked ! Finally I have free phone call making software in hand. All in all tank you Tech-Tweak for make all working solutions at one place. I personally appreciate the effort. The Free call Making software service are great. Thanks for listing all at one place. I am sharing this page with friends, they will definitely benefit from these free minute talks-times. You are most welcome Maria! 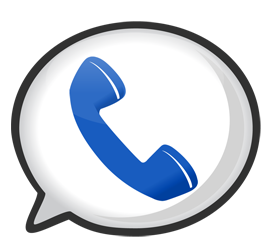 Try http://www.fcall.in – free calling of 4 minutes and 60 minutes daily. very nice software…Thank you Ankit! Good opportunity to make free internet calls.